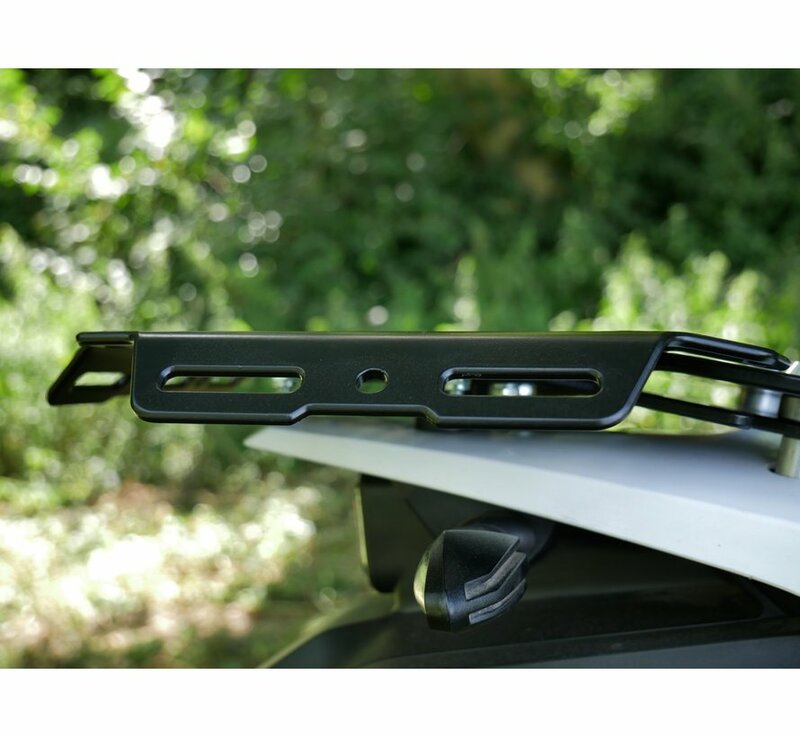 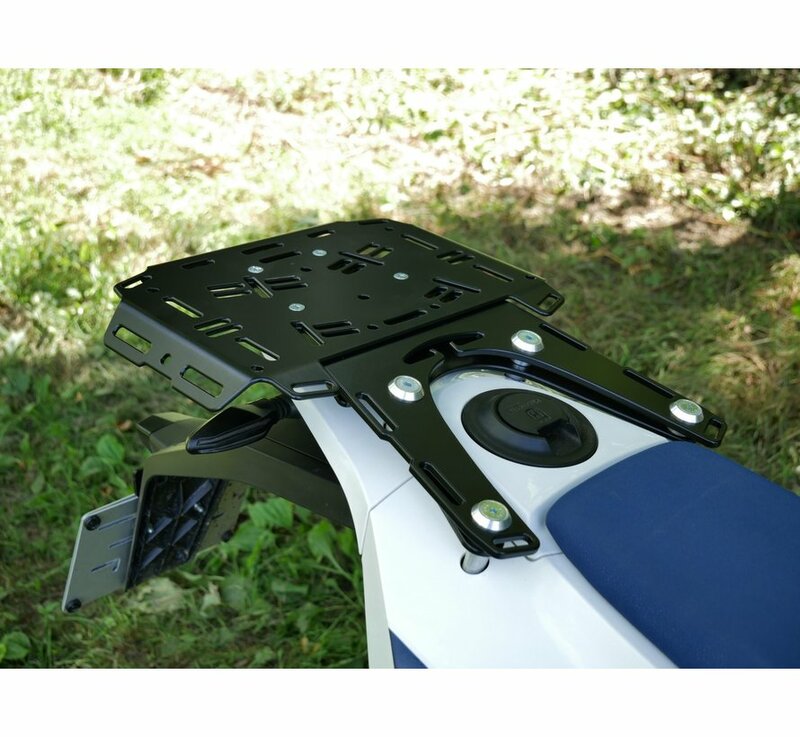 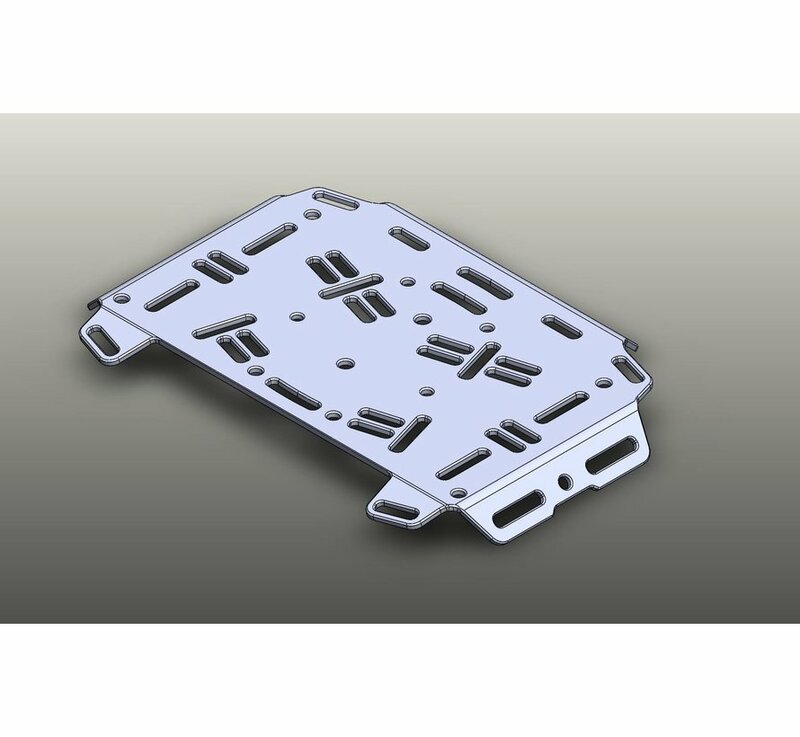 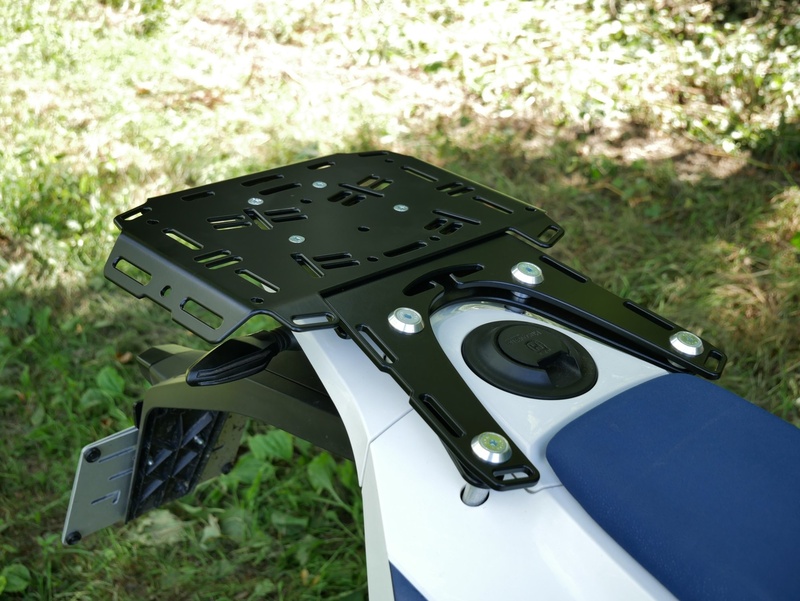 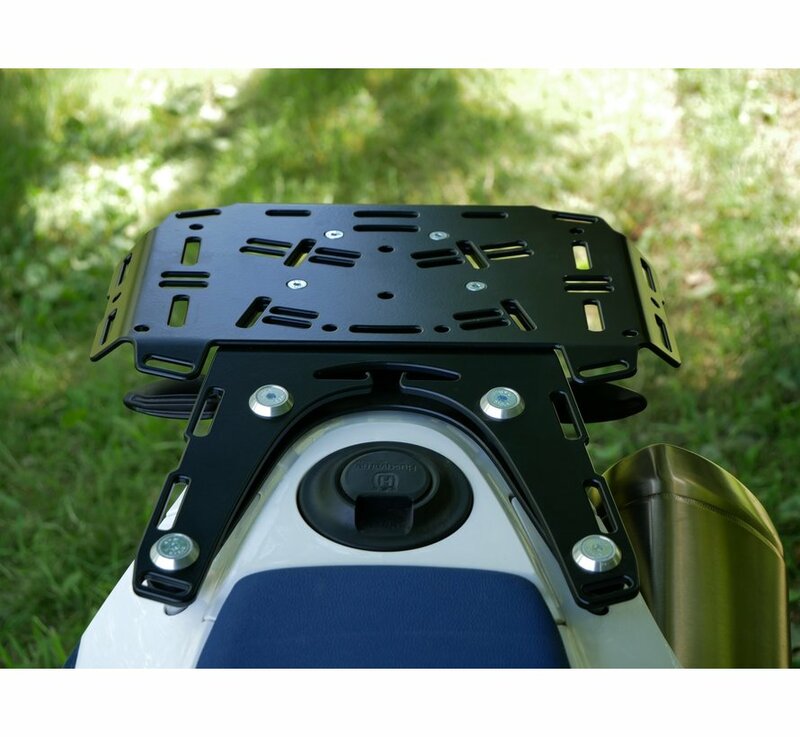 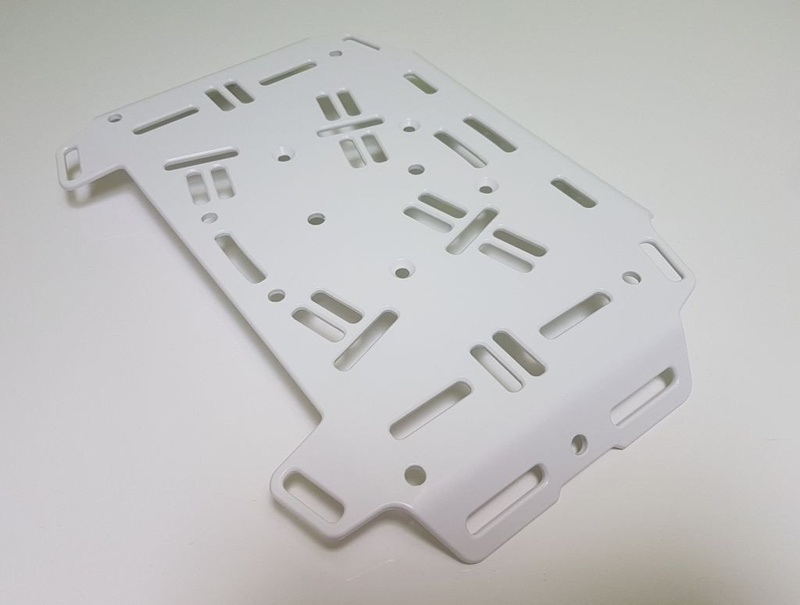 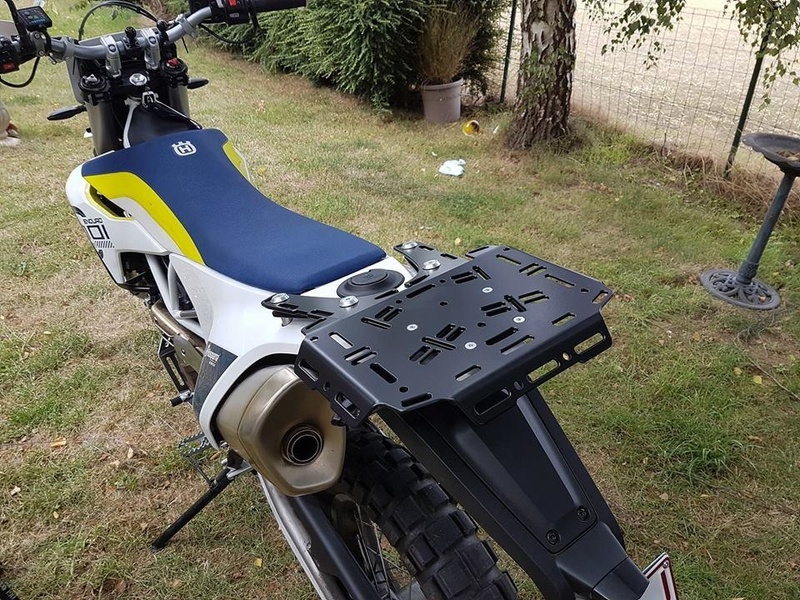 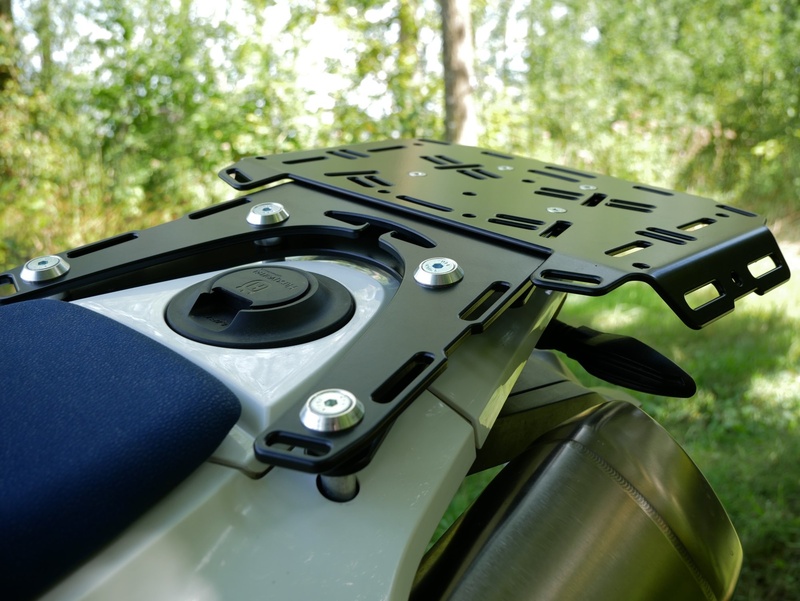 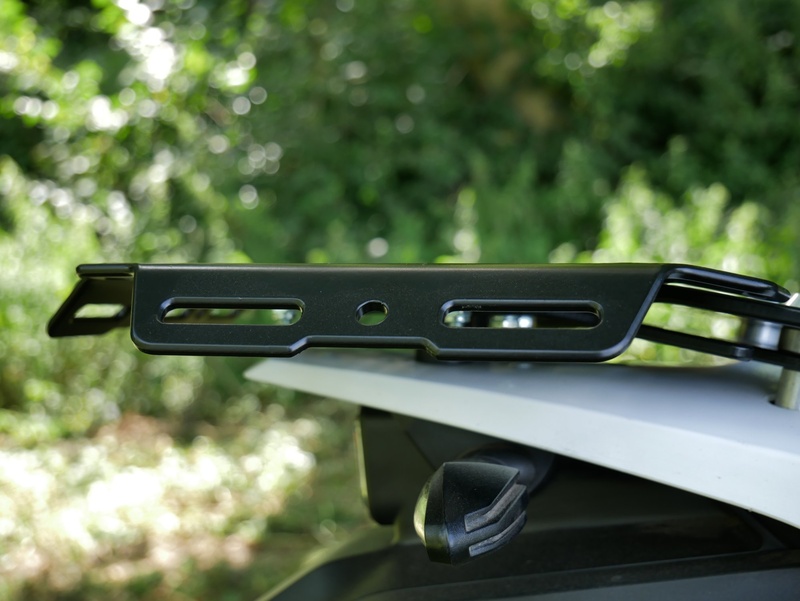 This bolt-on Extension plate is perfect match for Perun moto Husqvarna 701 Luggage rack. 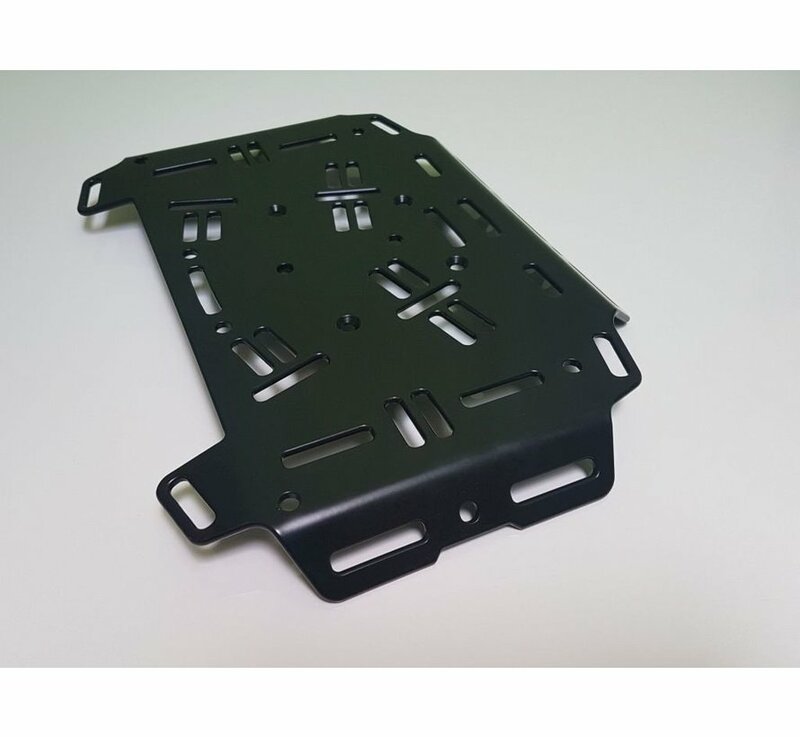 High quality powder coating - matte black or matte white. 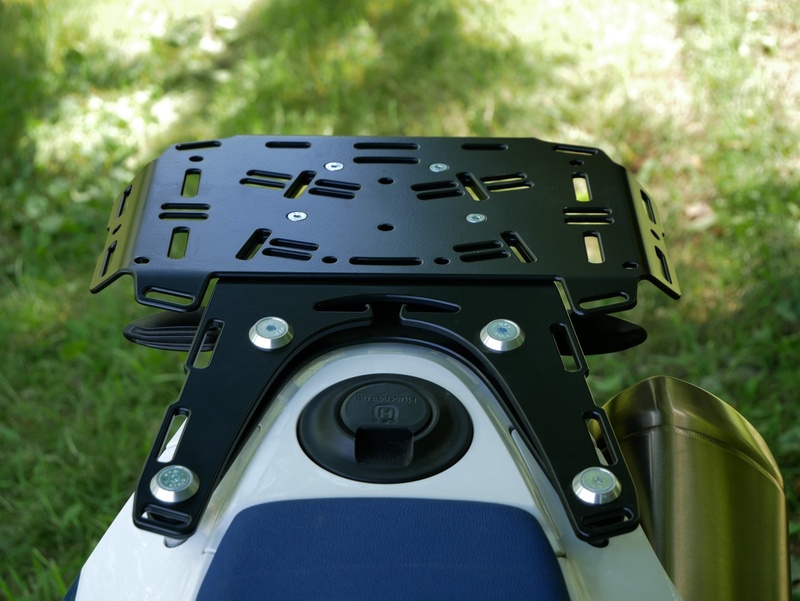 Doesn't fit on Perun moto KTM 690 Enduro Luggage rack SD! 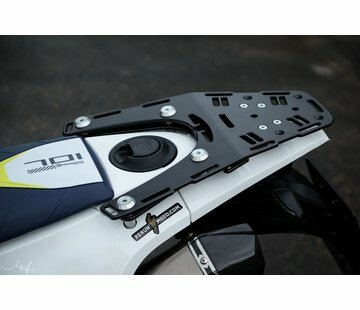 Some luggage options and additional information shown - HERE. 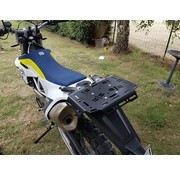 Instructions for similar Extension plate for KTM 690 Enduro are shown here - HERE. 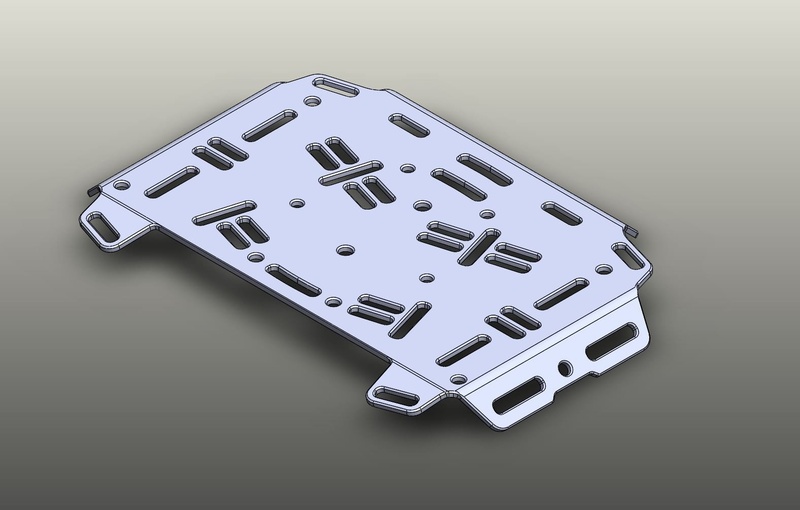 Installation process is same. 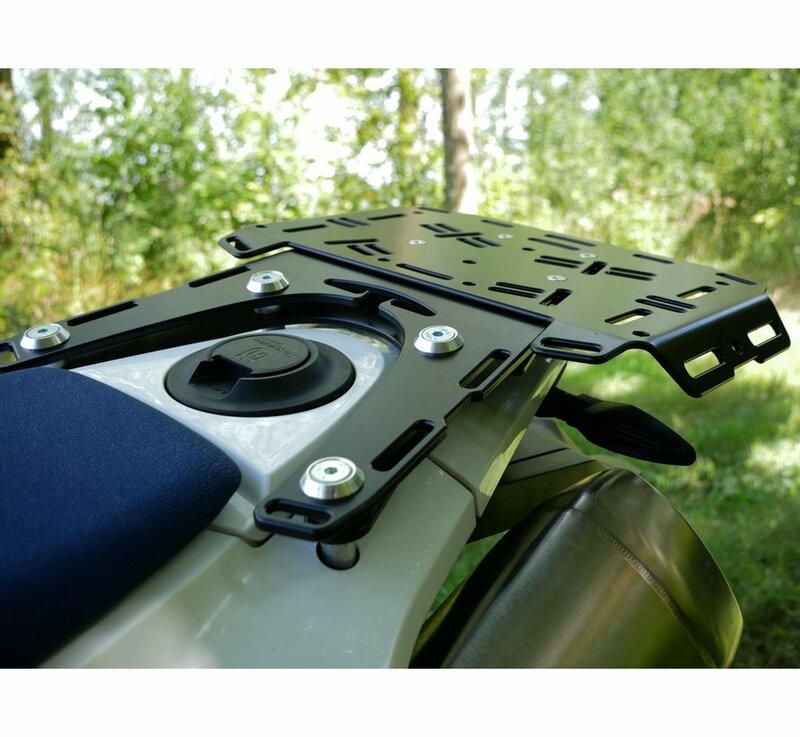 For Extension plate goes the same as for Luggage rack - it was designed to carry lighter soft bags and/or Rotopax container (1 gallon). 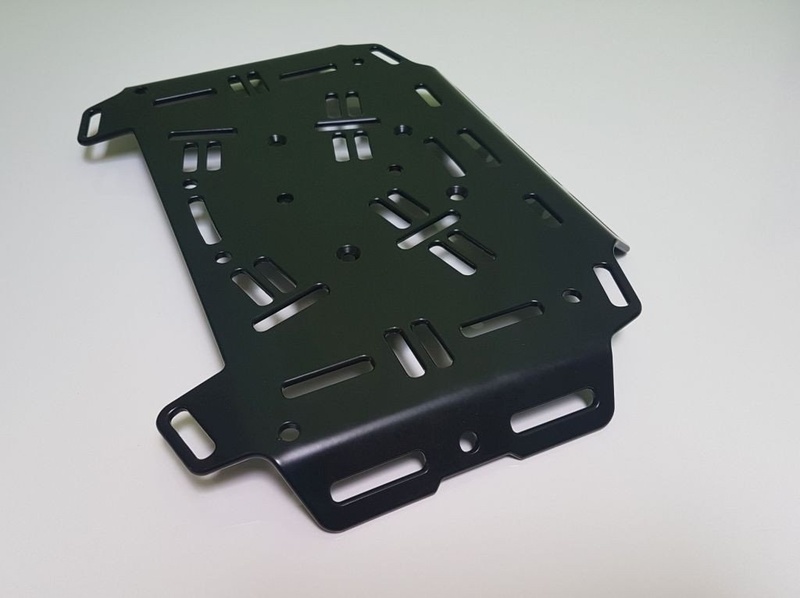 It can carry as much weight as mounting points (threaded inserts in the plastic tank) can endure, but I don't recommend putting more then few kilograms to the back, because of possible bouncing issues. 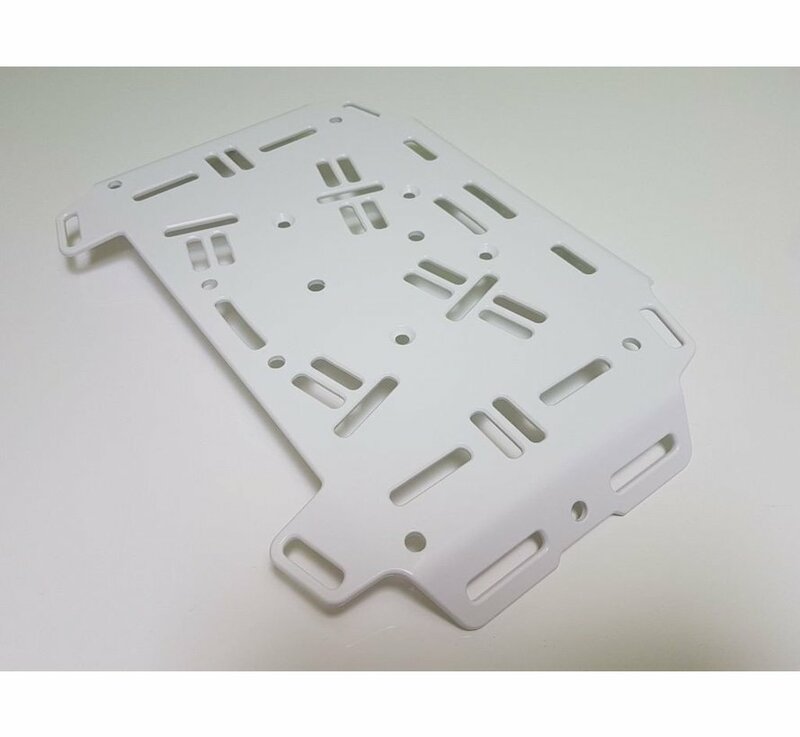 Check this blog post, to learn how to prevent bouncing of the rack.